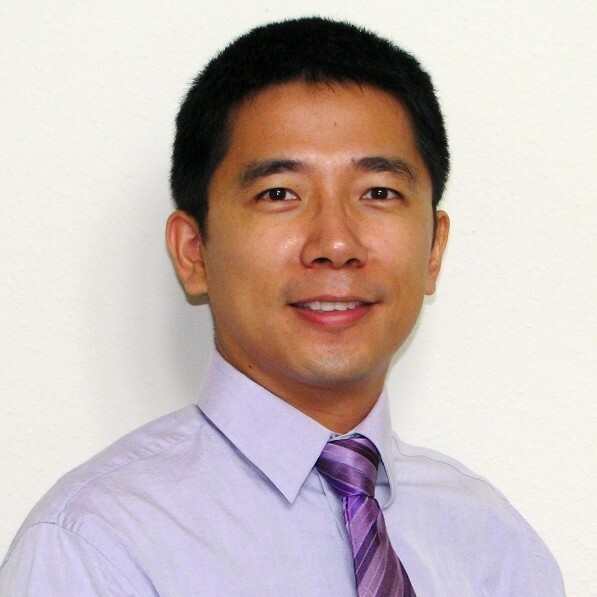 Dr. Xin (David) Ding is an Associate Professor of Project and Supply Chain Management at Black School of Business, Penn State Behrend (Erie, Pennsylvania, USA). Prior to the current position, he was a tenured Associate Professor in the Department of Information and Logistics Technology at the University of Houston, where he also served as the coordinator for the Project Management Master Program. Dr. Ding’s research examines operations management practices in both service and healthcare organizations. His research has been published in journals including Journal of Operations Management, Journal of Service Research, and Industrial Marketing Management. Dr. Ding teaches in areas of project management, operations and supply chain management, and service management. He is a certified project management professional (PMP) and has provided both certification and executive training to companies in energy and manufacturing industries including KBR, Baker Hughes, Great Wall Drilling, and Edgen Murray. In addition, he worked with healthcare government agencies and educational providers including Harris County, Baylor College of Medicine and University of Texas Public Health for various funded projects in quality improvement and technology integration.